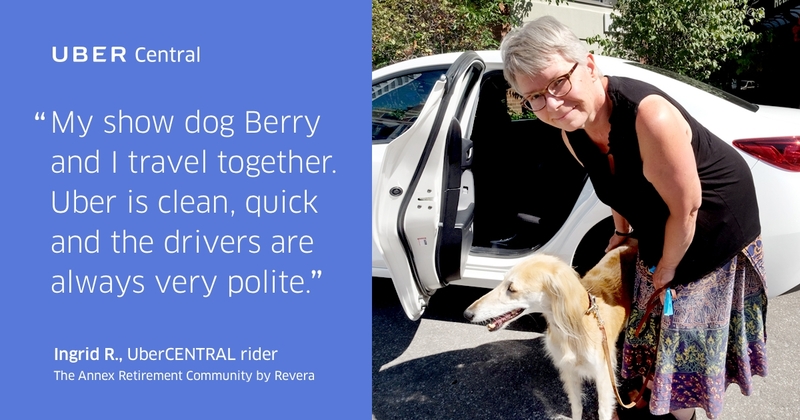 We’ve teamed up with Revera Inc. to test a new and innovative way for older adults to get where they need to be conveniently and reliably with the launch of UberCENTRAL. At Uber, our mission is to provide access to convenient, reliable transportation for everyone, everywhere. And we aren’t alone. Revera wants to provide choices for those residents who don’t have smartphones to go about their day—whether they’re heading to an appointment, visiting family, or running errands. 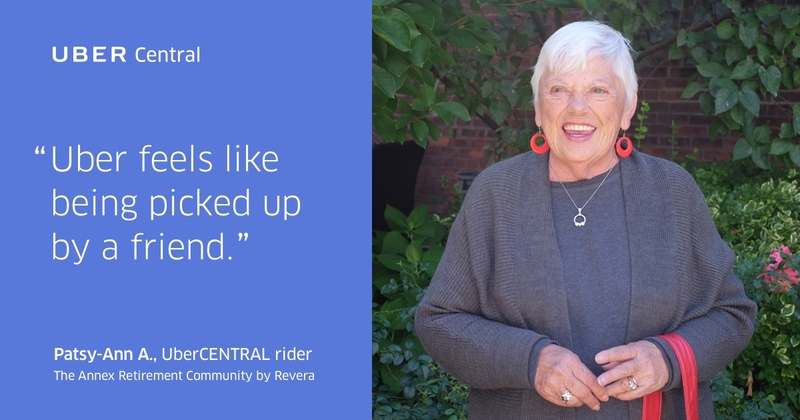 That’s why we’re excited to launch UberCENTRAL with Revera, a new way for retirement communities to support their residents’ independence and ability to live life to the fullest on their own terms. 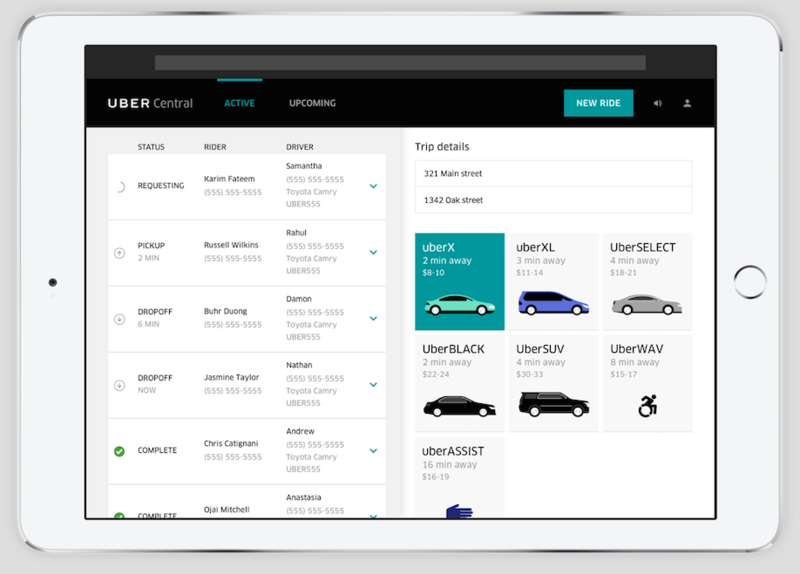 UberCENTRAL is a dashboard that enables any business—large or small—to request, manage, and pay for multiple Uber rides on behalf of their customers. UberCENTRAL is designed with all kinds of companies in mind—from seniors’ centres and retailers to car dealerships, hotels, and more. Often the people who need reliable rides the most may not have smartphones or have never downloaded an app. Older adults living at The Annex Retirement Community in Toronto used to have to book rides well in advance to get around or depend on a fixed shuttle schedule that left little room for last minute changes. Since The Annex Retirement Community started piloting UberCENTRAL, the seniors who live there have enjoyed the convenience and greater flexibility that UberCENTRAL has provided. Staff help seniors book rides on the residence’s iPad and then jot down the driver’s information and arrival time on a notecard. No smartphone, no problem. Once the ride is requested, your customer can opt to receive an SMS with details about their trip and driver, including a link to a live map, to ensure a seamless pickup experience. 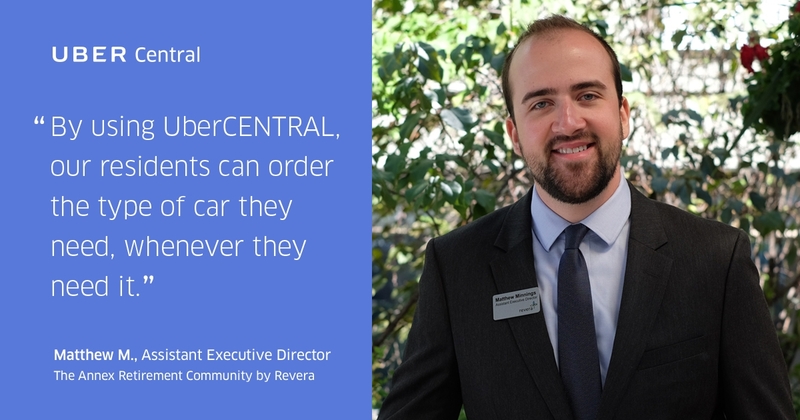 We’re excited to see how companies and organizations like Revera use UberCENTRAL to drive their businesses. Sign up for free to get started.